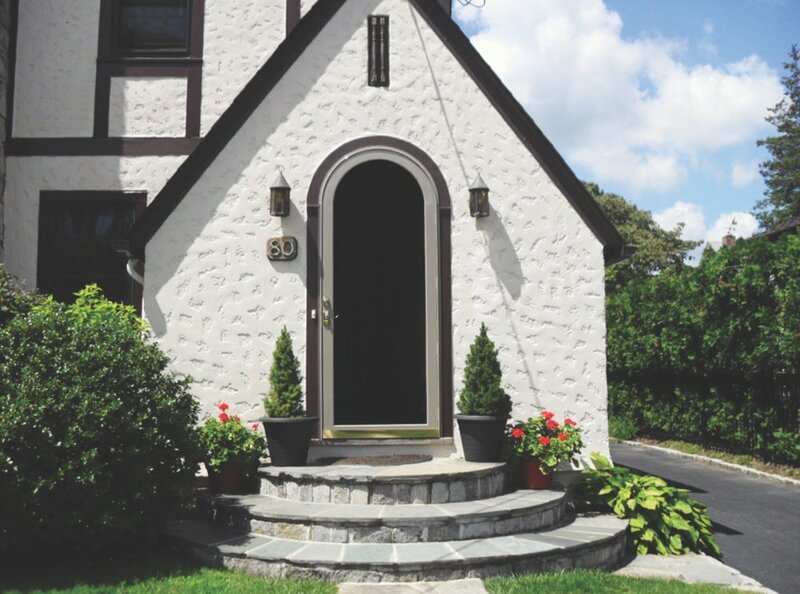 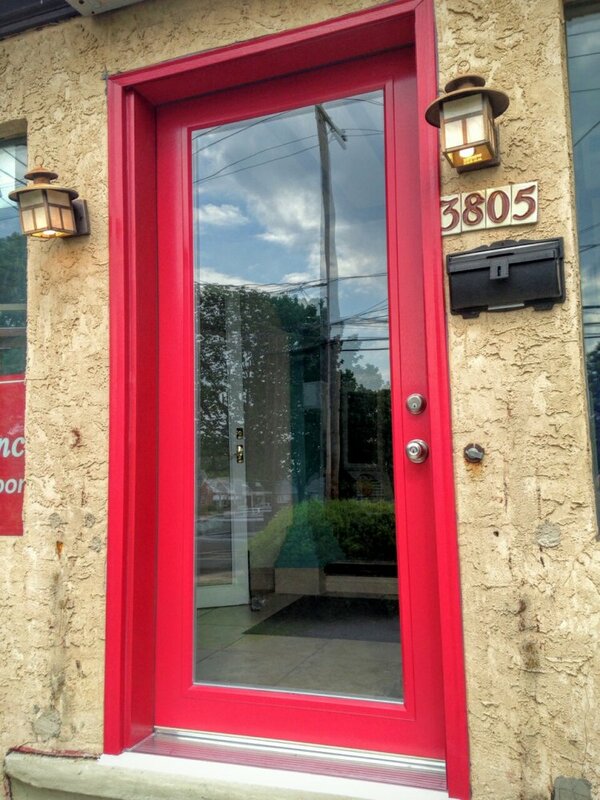 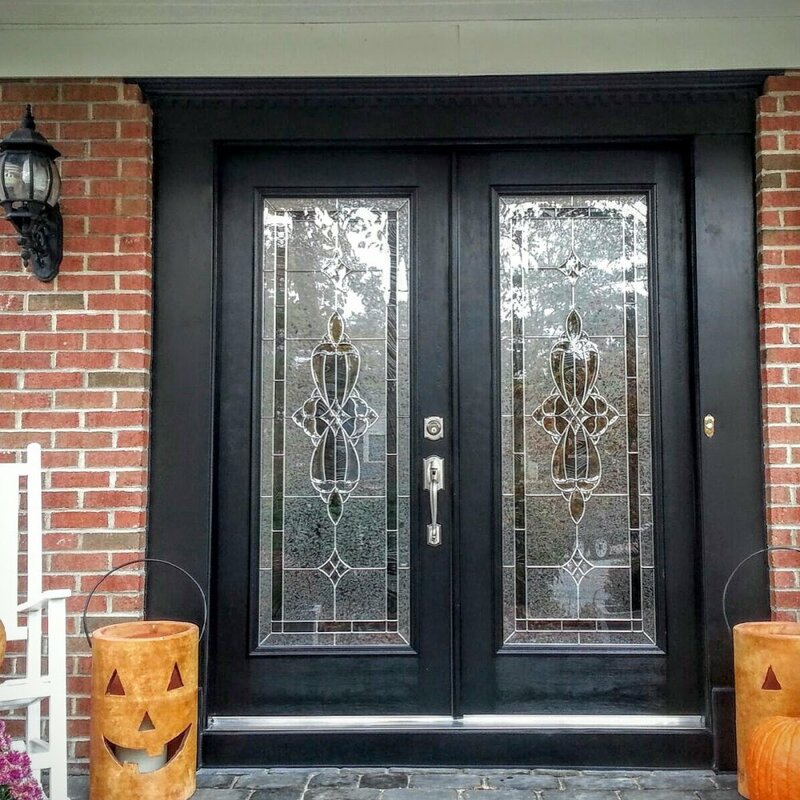 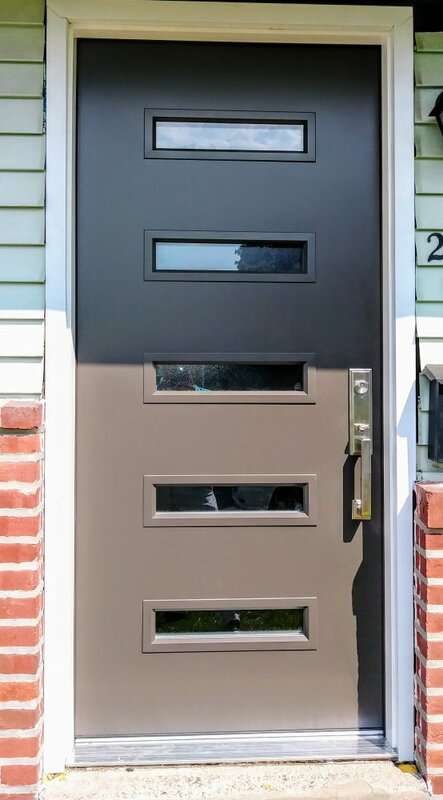 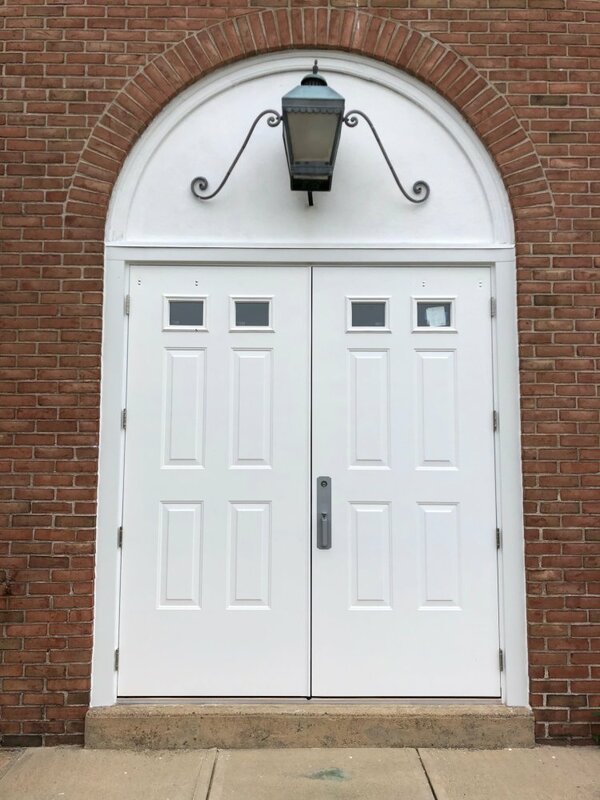 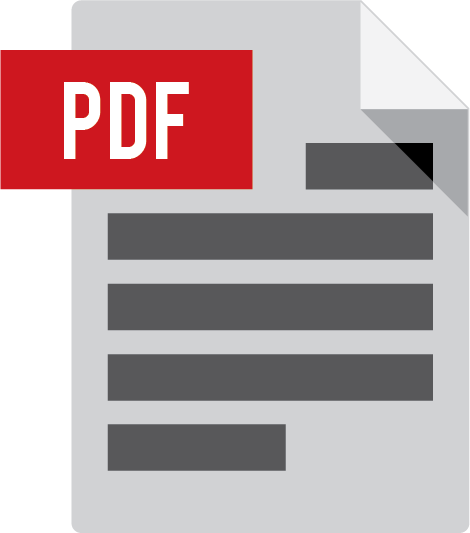 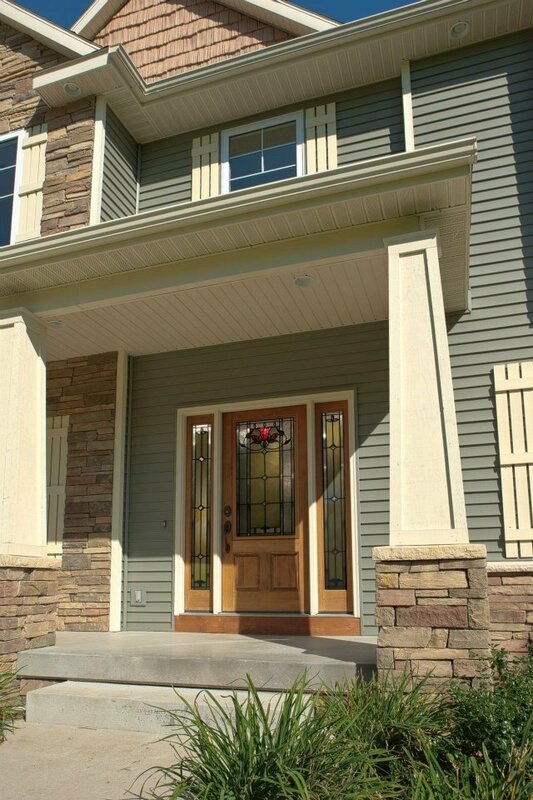 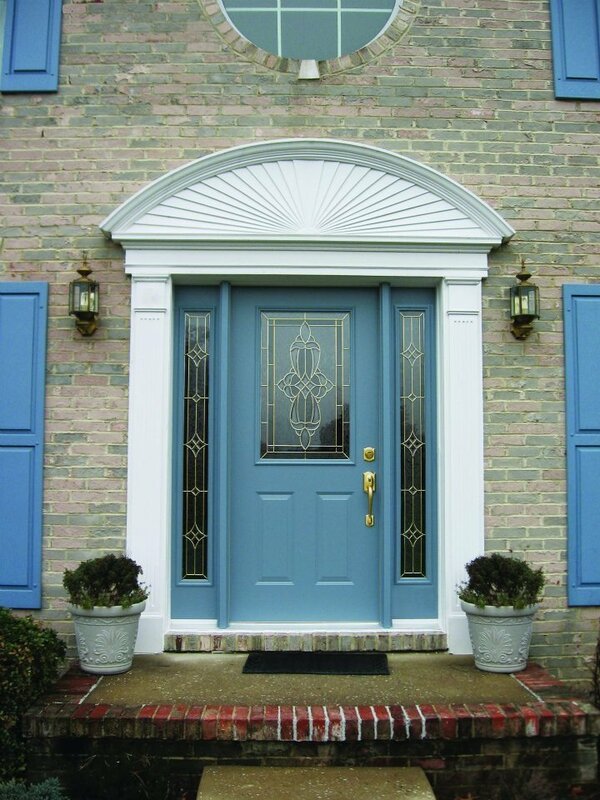 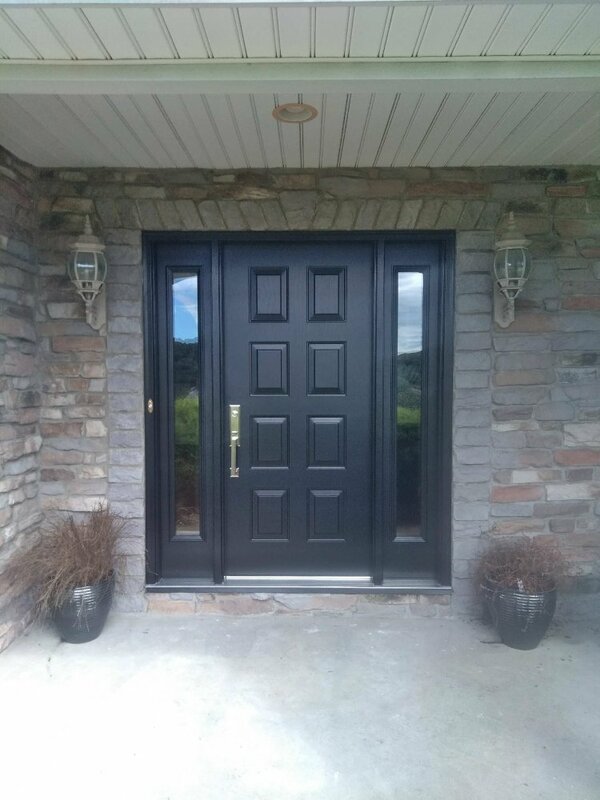 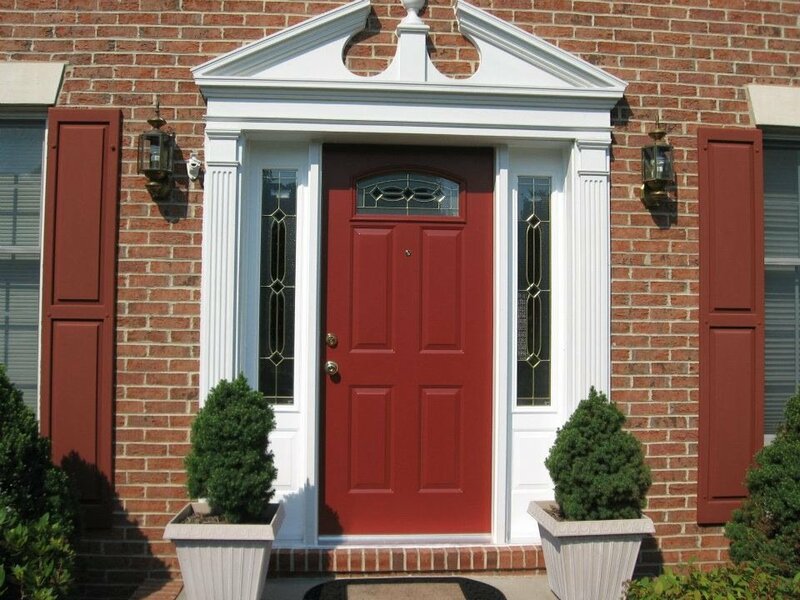 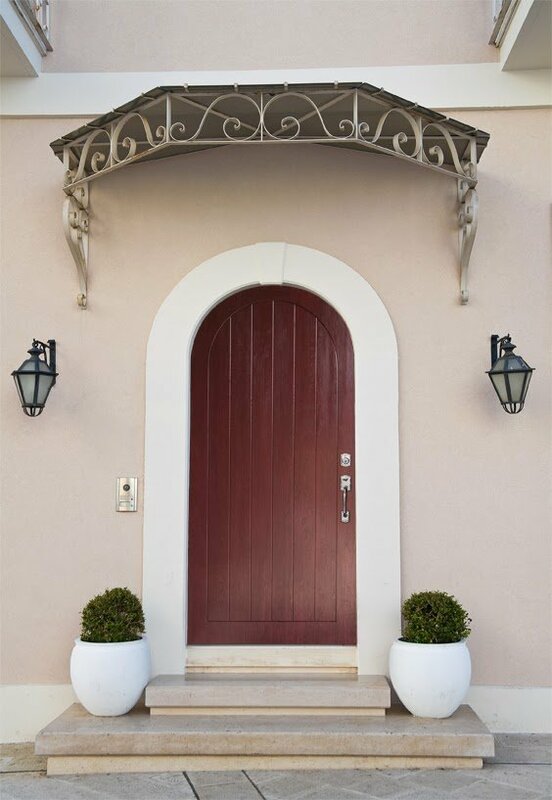 Entry Door Systems are custom-sized and available in fiberglass or 20-gauge steel. 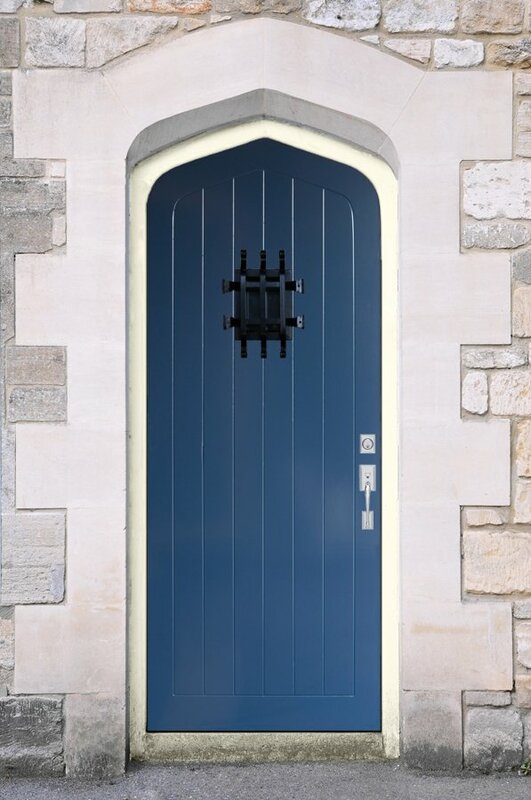 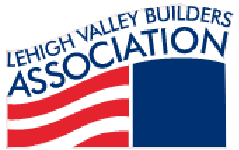 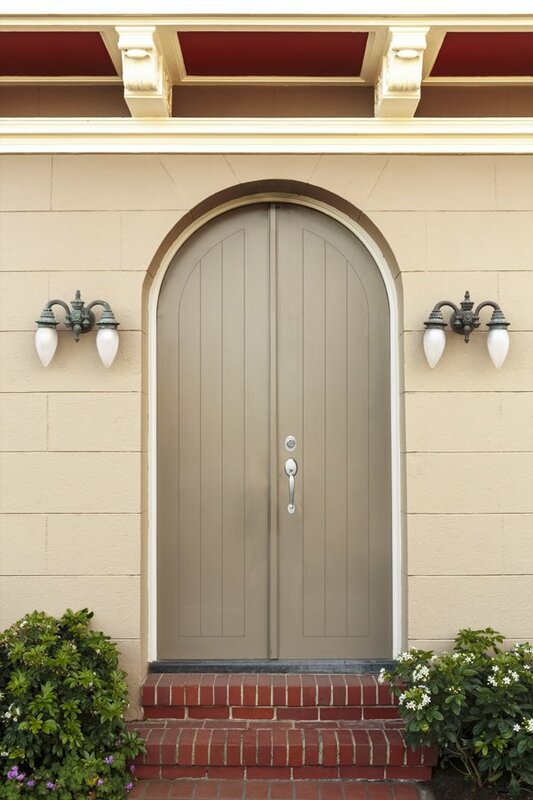 There is a wide range of styles available, including Garden French doors and Fire rated doors. 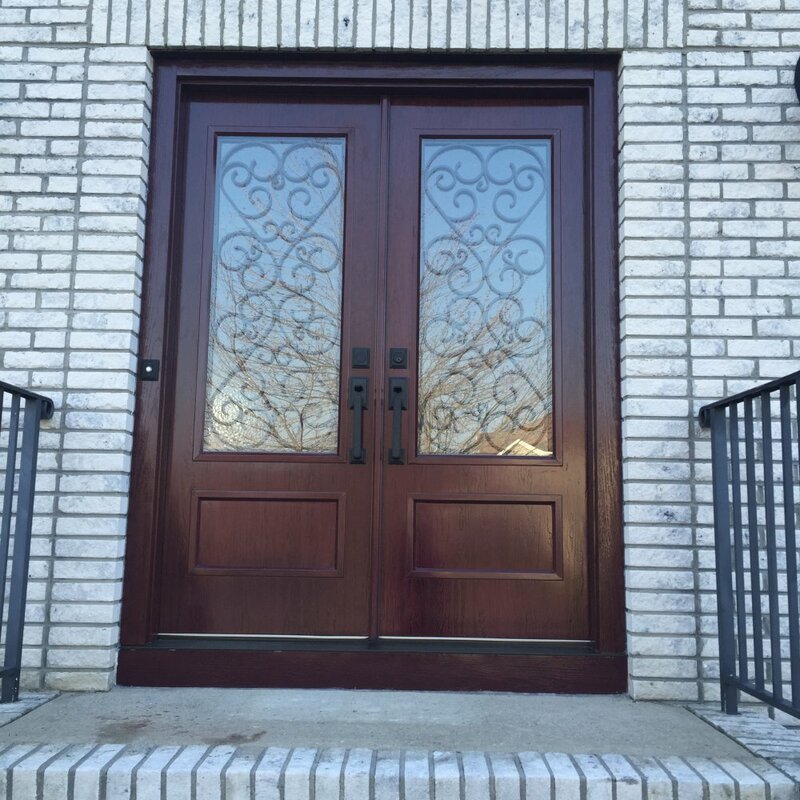 The steel doors are constructed of 20-gauge steel, with a full steel edge, and a 14-gauge steel U-channel. 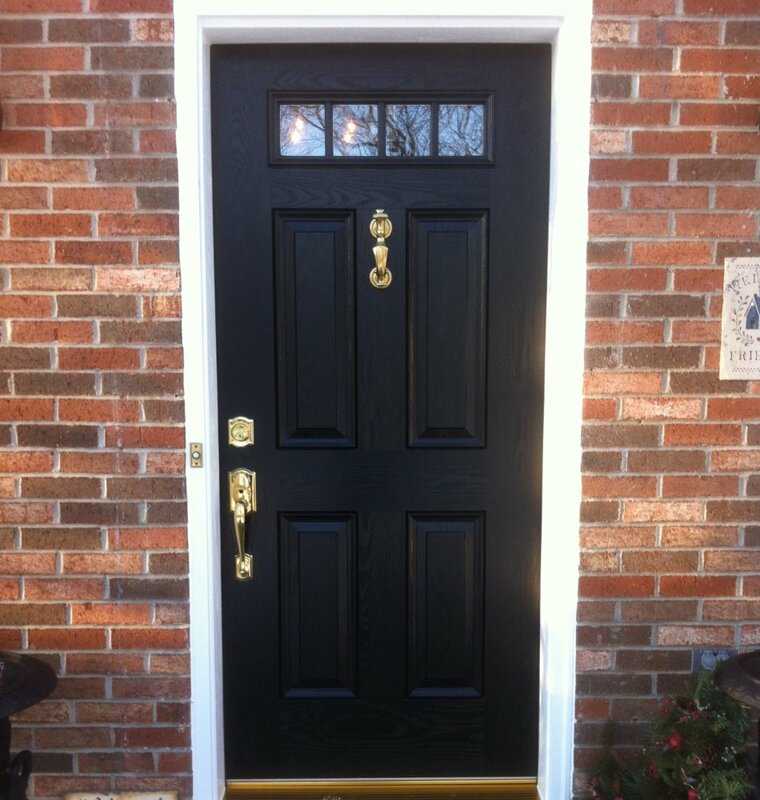 All this coupled with a 19" solid wood lock block ensures security and durability. 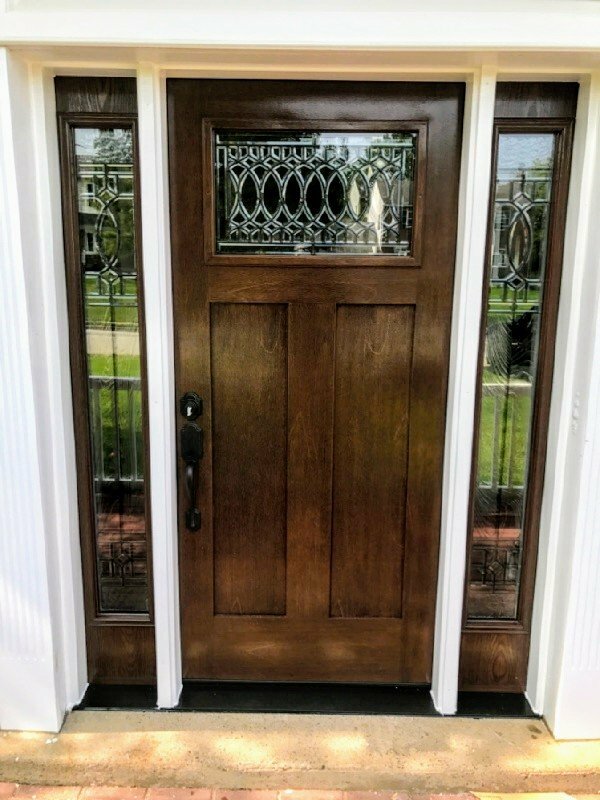 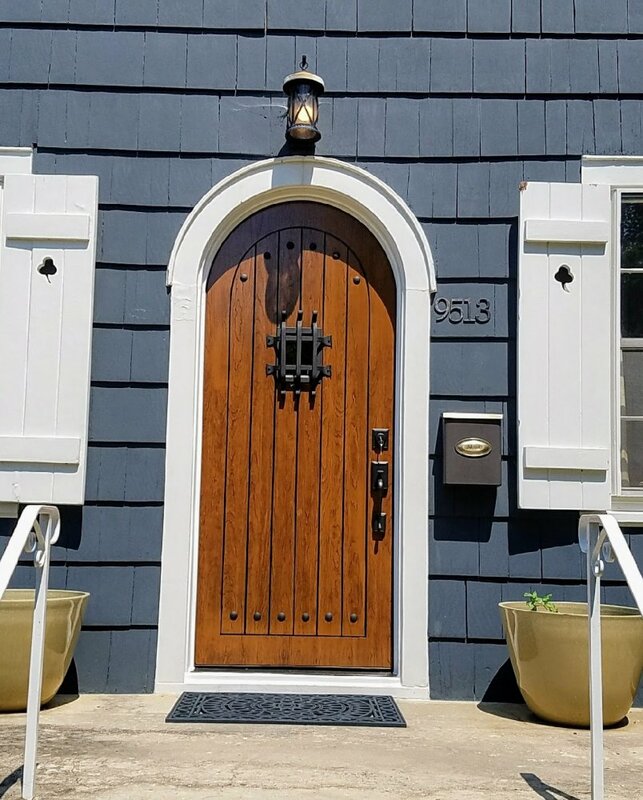 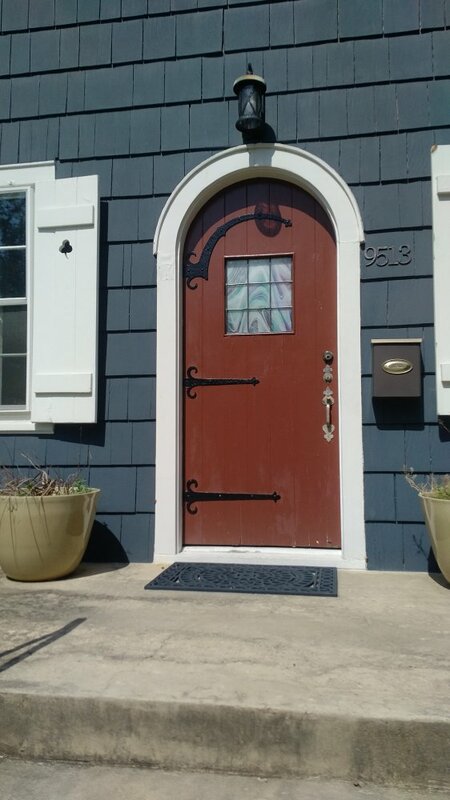 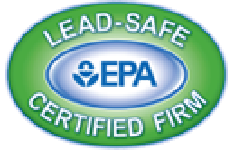 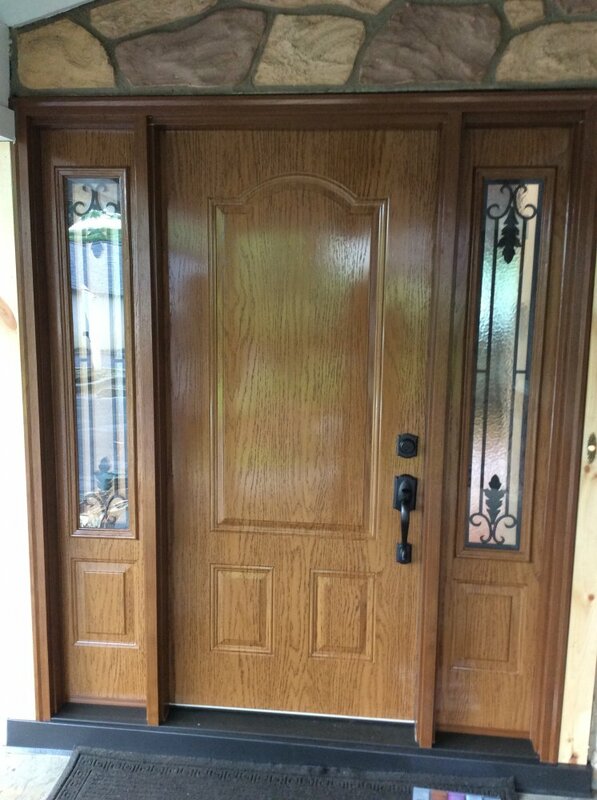 The body of the door is filled with high density environmentally safe polyurethane foam that provides 3-5 times the insulating value of solid wood. 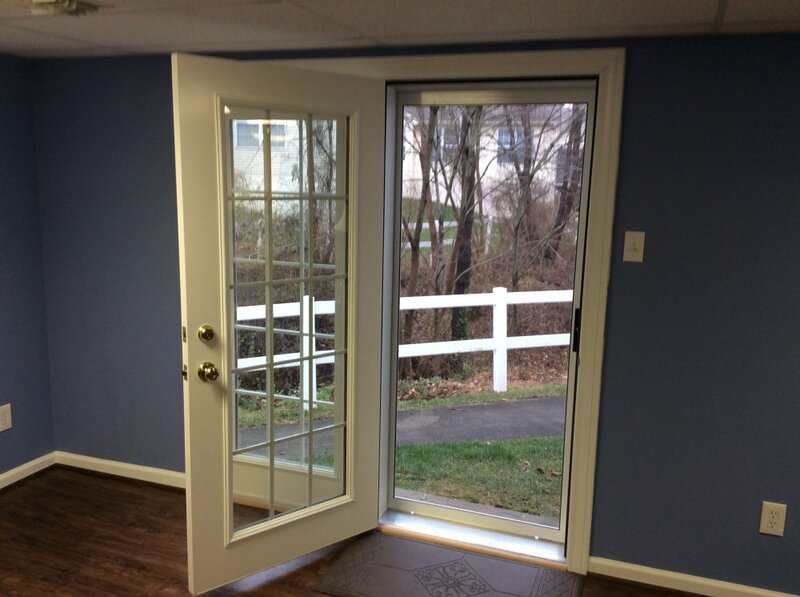 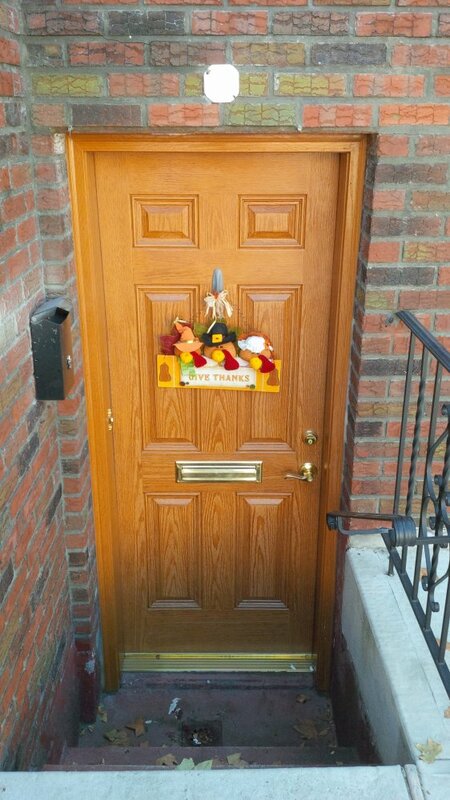 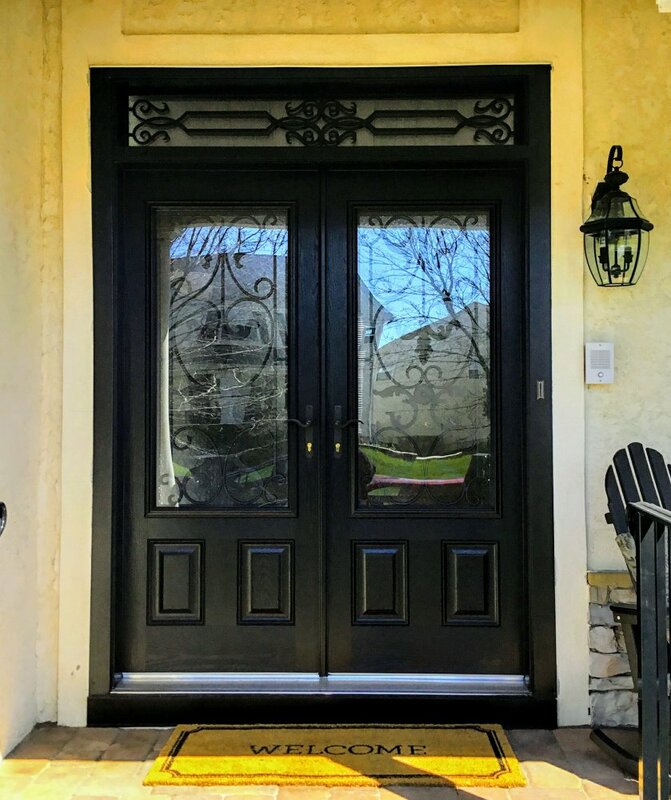 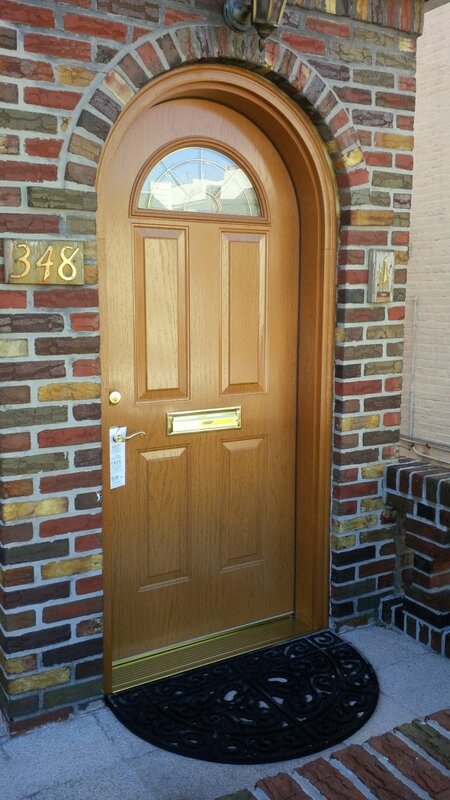 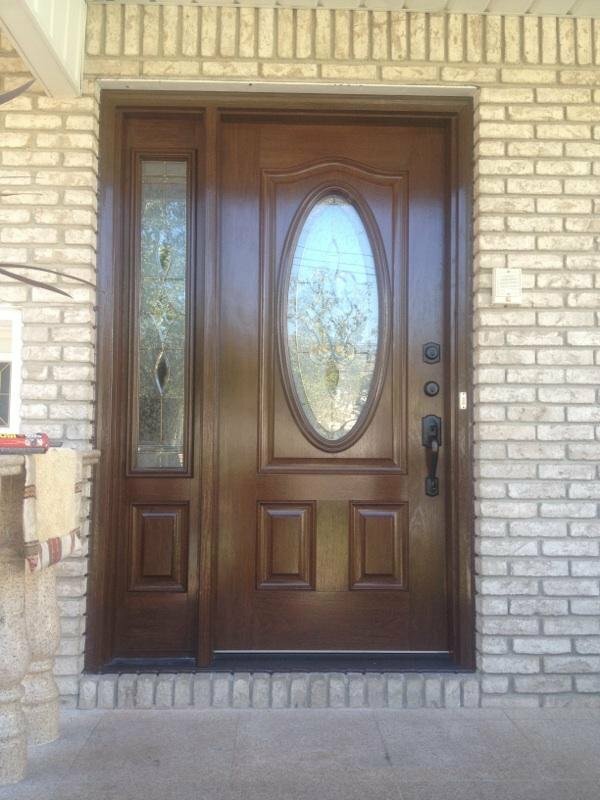 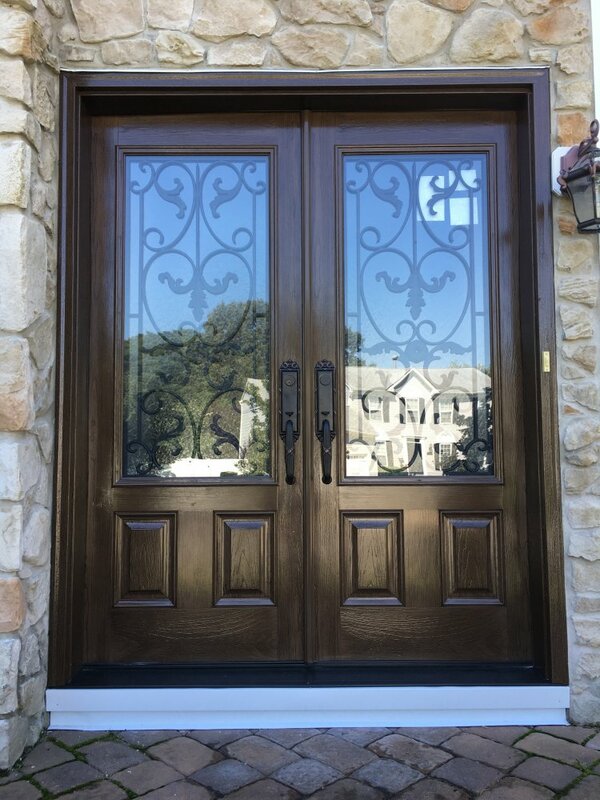 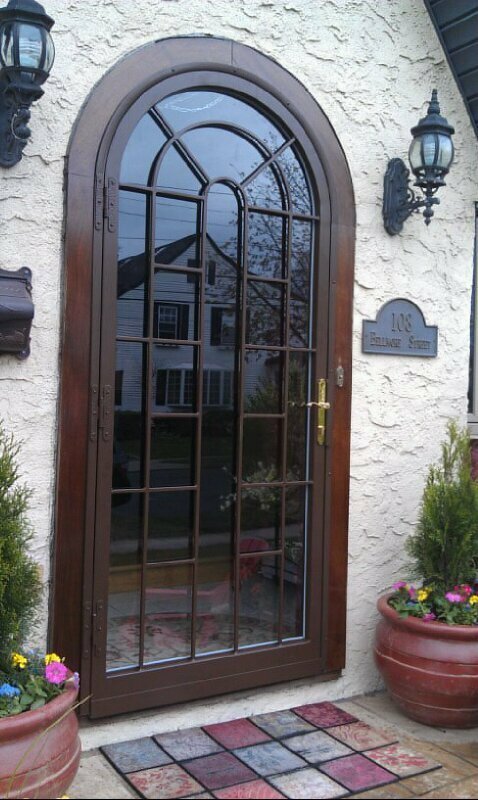 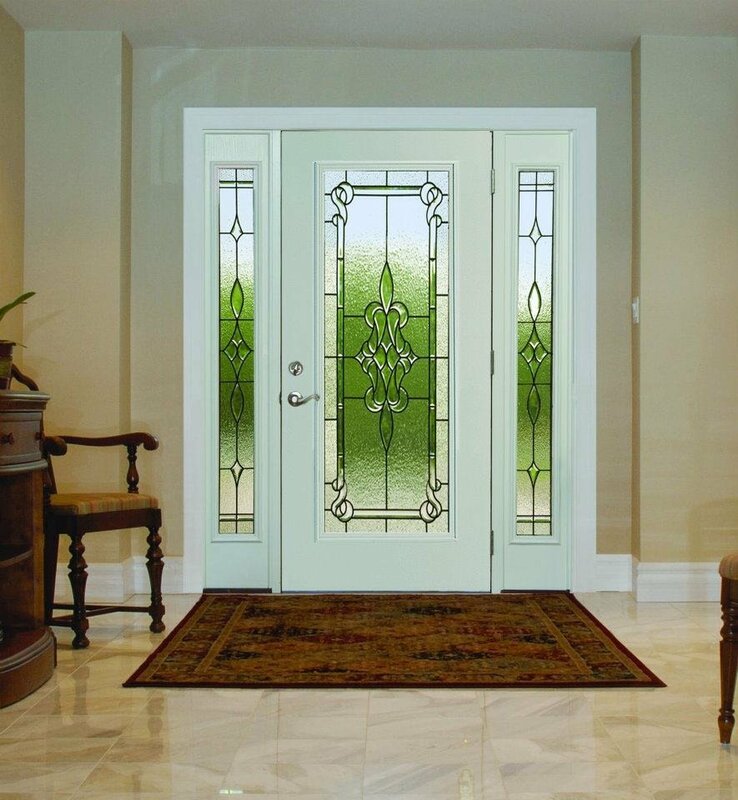 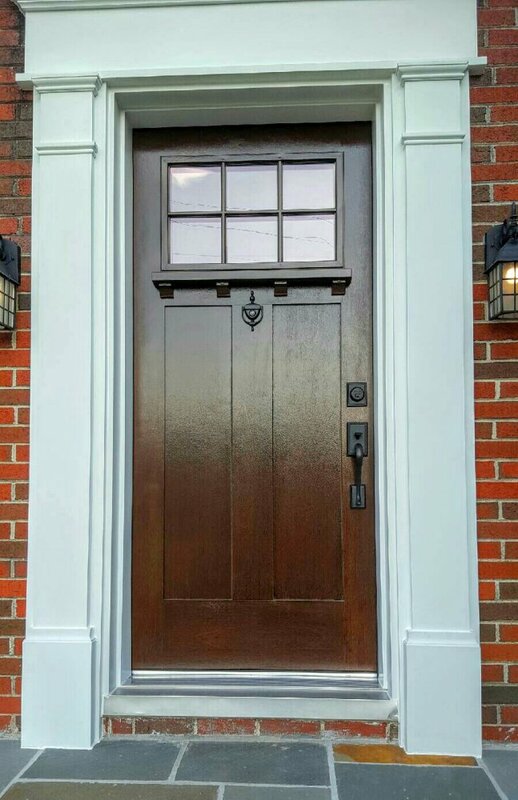 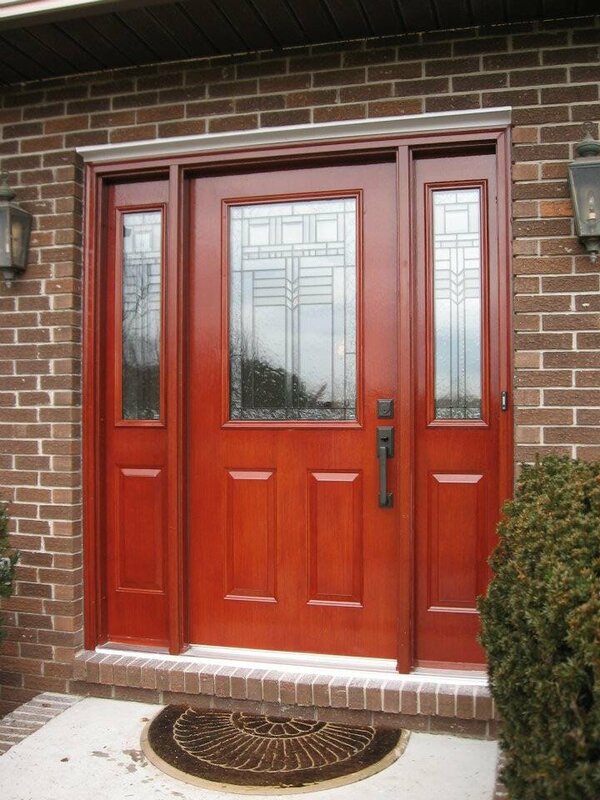 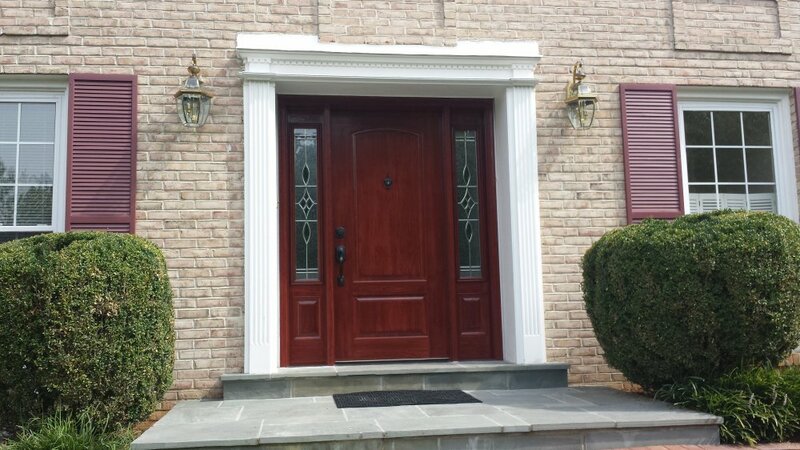 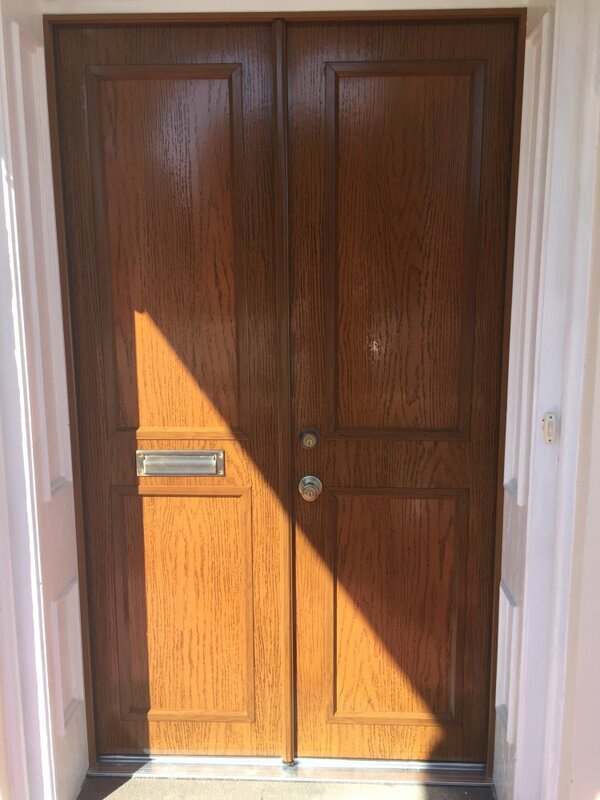 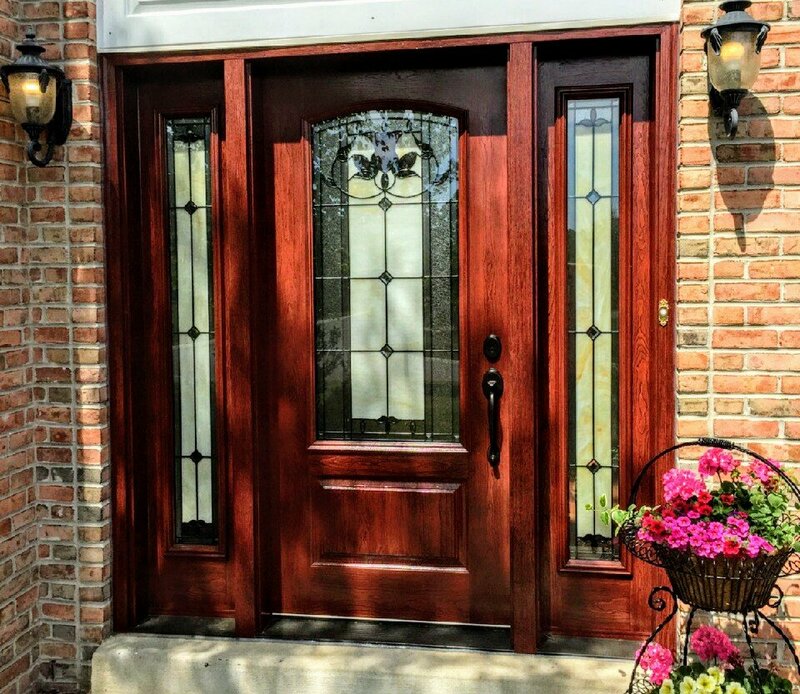 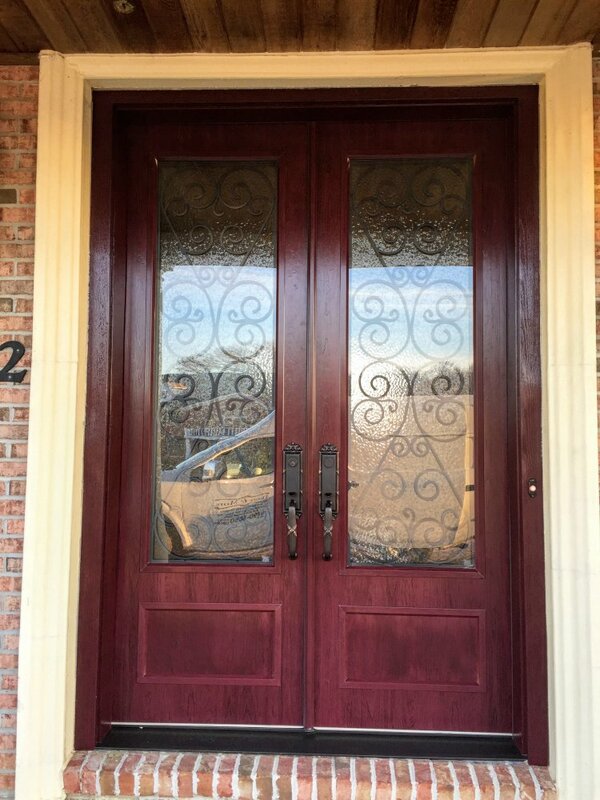 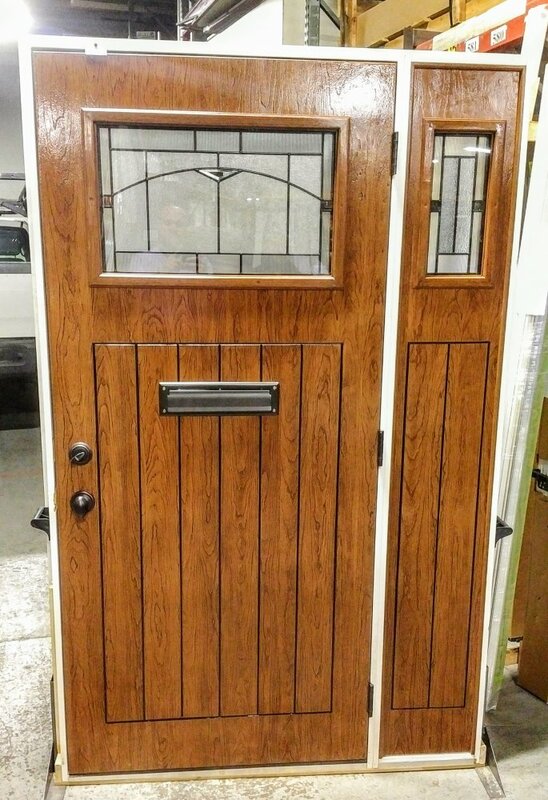 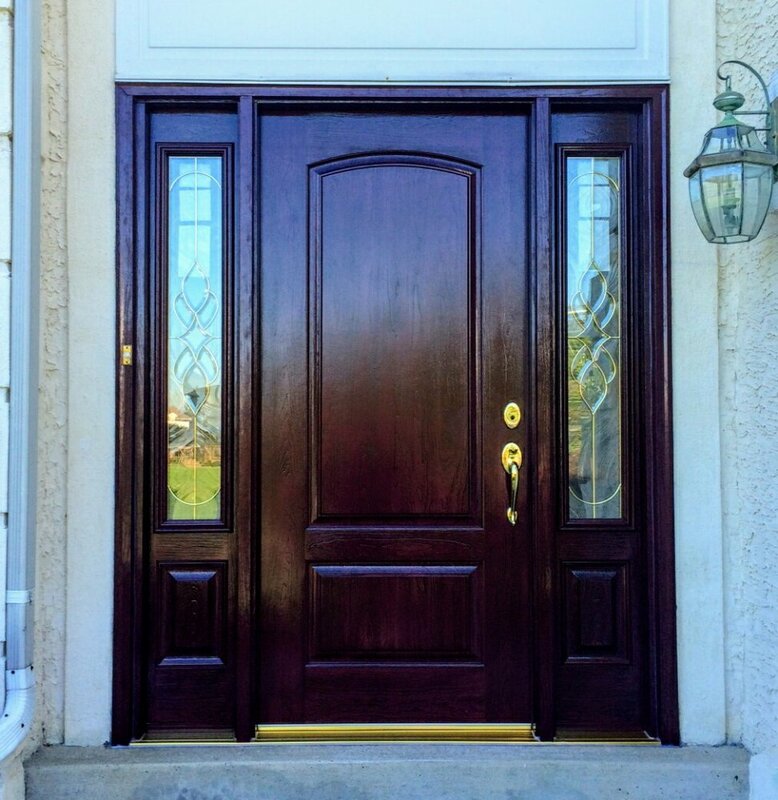 The fiberglass doors provide the beauty and detail of conventional wood doors with added insulation. 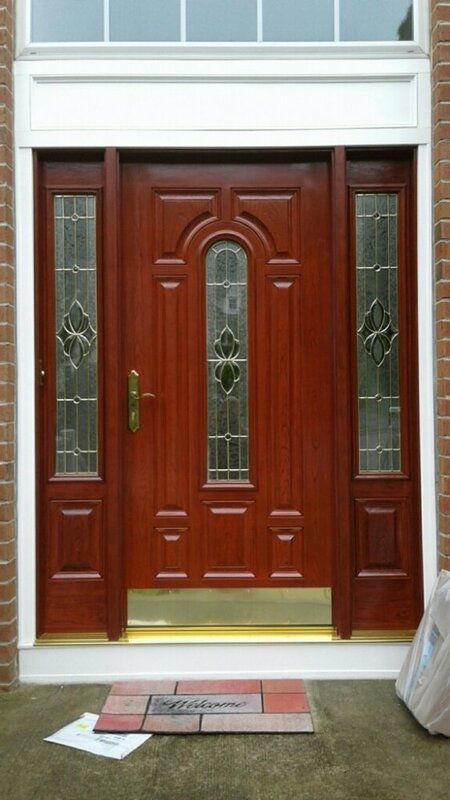 The Regency Collection is available with oak or mahogany grain. 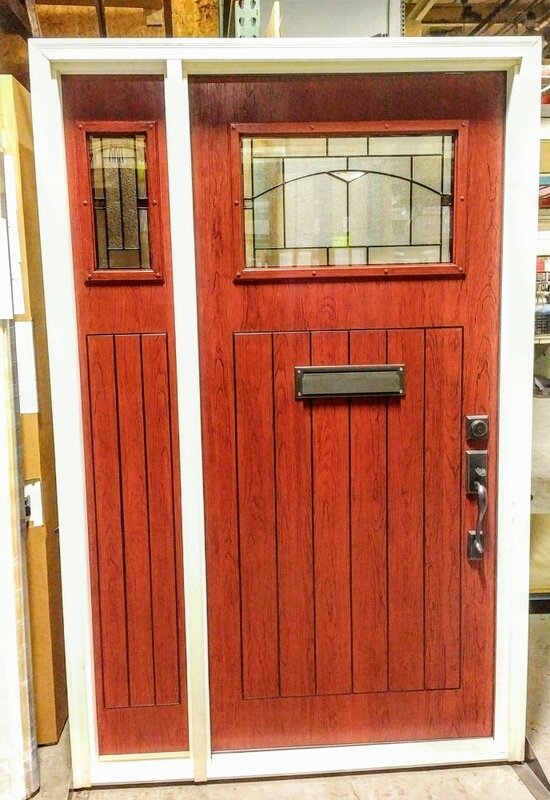 The Aspen Collection is available with mahogany or cherry grain. 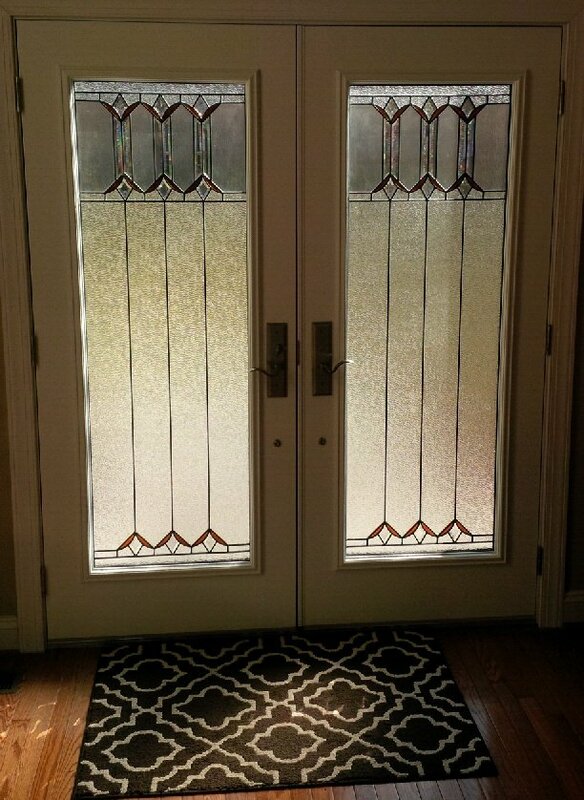 You can also add an almost limitless array of decorative glass styles including etched, beveled, stained, and leaded, to mention only a few. 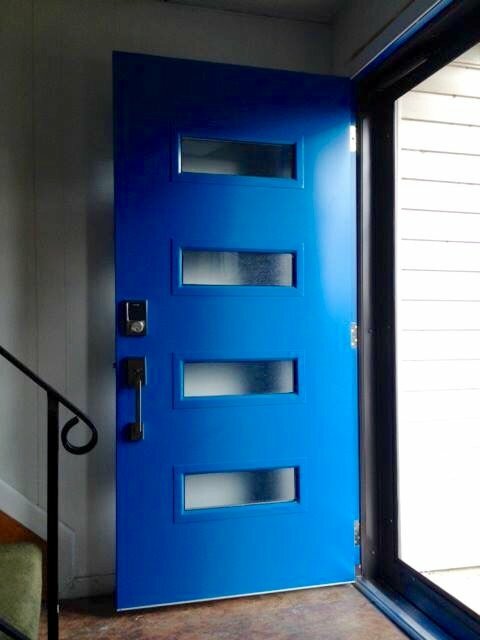 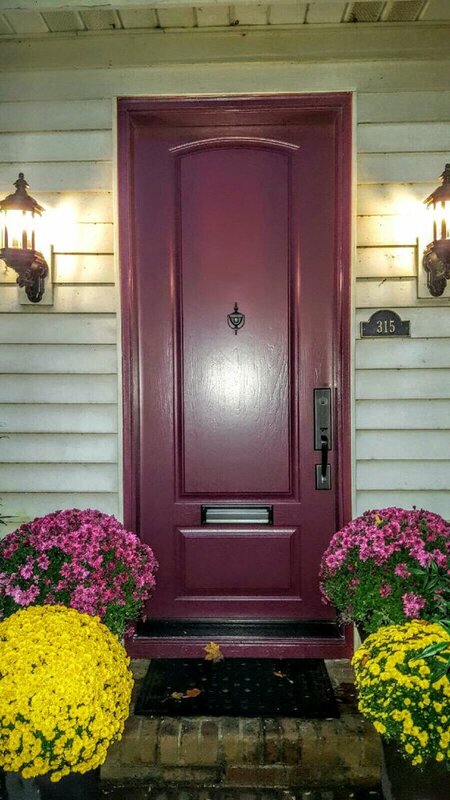 All our doors are available in a rainbow of colors and can be custom painted, stained and sized to fit your specific needs.